Prestige brings this German EKG Caliper which is specifically designed to measure electrocardiogram waveforms. 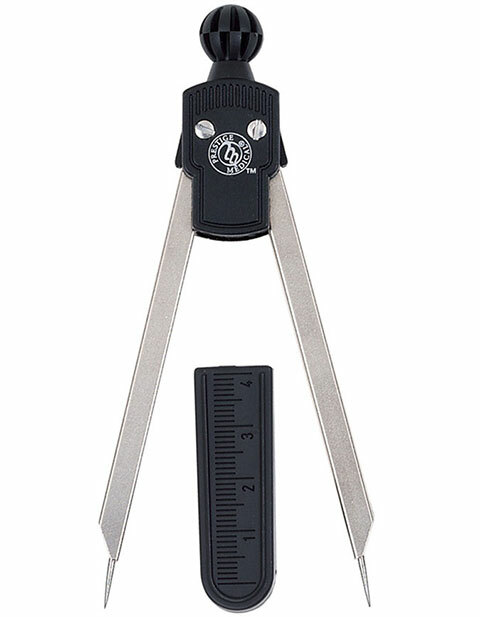 Plastic protective cover features a molded ruler to aid in measurements. Made in Germany.